Natural Selection is the debut compilation from Infinity Loop Music, a label based in western Canada. 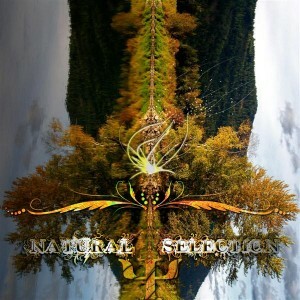 Compiled and mastered by Psyentifica, Natural Selection crosses the boundary between melodic full-on and driving progressive trance with eight homegrown tracks written by Canadian producers. Keep yourself warm this winter with the upbeat sounds of ILM’s Natural Selection! MP3 Download | FLAC Download | WAV Download · Download count: 15,922. Released under a Creative Commons licence for noncommercial usage. Visit the Infinity Loop Music homepage for more information. These guys are sounding better all the time. I don’t know if I’m imagining it or not, but there seems to be almost infected-style psychelicness going there. +5 for this one! This is the most beautiful music compilation I have heard all year!! A big thanx to cyber motion!